Three employees, including one of two newly hired individuals at Newman Restoration & Cleaning recently attended training and earned certifications. 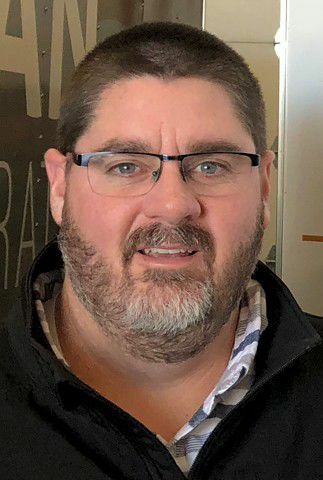 Nic Wackerly, operations manager, attended class in Helena and Butte, earning two professional certifications: asbestos inspection and methamphetamine cleanup. Kellan Evans, mitigation manager, and Nathan Legg, project estimator/salesman, each attended a 40-hour class in Helena and earned asbestos contractor supervisor certification. They are now qualified to handle asbestos remediation and removal. Legg recently joined the team at Newman Restoration & Cleaning. 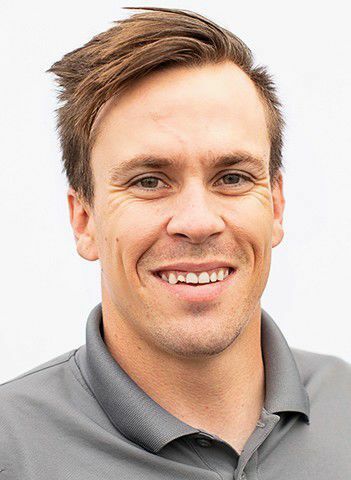 He has more than 10 years experience in restoration and cleaning at Varsity Contractors and was most recently the business development director at Rimrock Pediatric Dental. Also, Cody Charlton recently joined as a field technician. Charlton has more than 10 years of experience in demolition and construction, and most recently owned and operated a handyman business. He has extensive experience with roofing, siding, dry-walling, concrete work and framing. Newman Restoration is at 5132 King Ave. W. and may also be reached by calling 672-2819 and online at newmanclean.com.